World Osteoporosis Day is a global event that is organised by the International Osteoporosis Foundation (IOF) on 20 October each year. 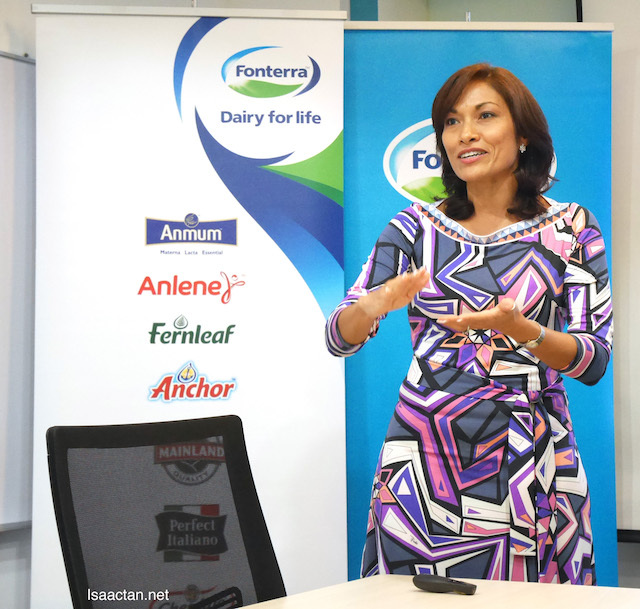 As a long time sponsor of IOF, Fonterra is committed to raising awareness about the importance of healthy bones, muscles and joints. I was at their event, a nutritional workshop the other day, where the goodness of dairy was being shared. We take for granted our health and always think care for our bones should only be done much later in life. How wrong can we get. Many Malaysians do not realise that the formative years for healthy bones starts from a young age. Research shows that about half of the skeleton’s density is developed during puberty and an estimated 10 per cent increase in a child’s bone mass can reduce the risk of osteoporosis by 50 per cent when they are an adult. 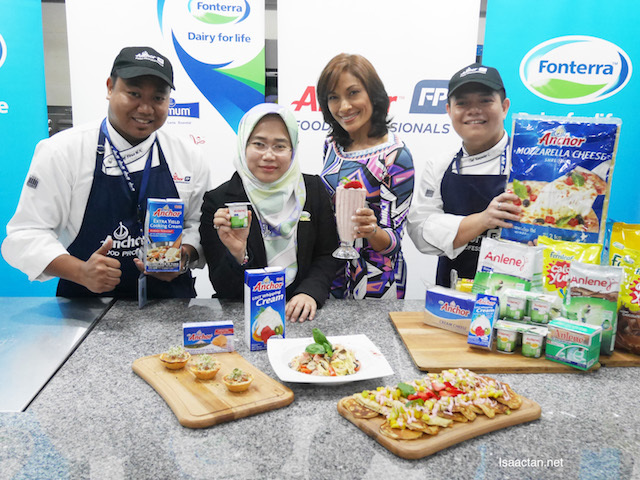 To highlight World Osteoporosis Day and help raise awareness of the importance of building strong bone health across each stage of life, Fonterra Brands Malaysia hosted a nutritional workshop. 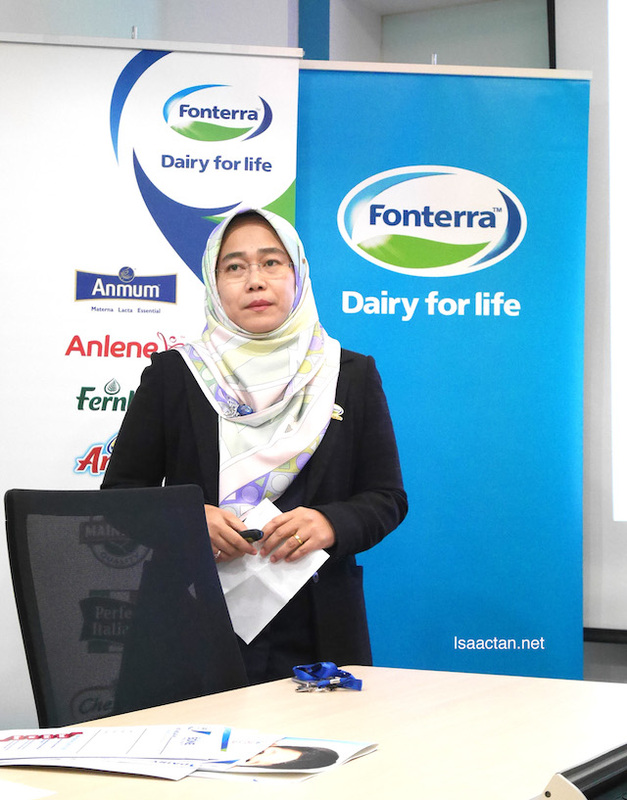 Speaking at the workshop Ms Megawati Suzari, Director of New Product Development, Scientific & Regulatory Affairs of Fonterra Brands Malaysia, explained that bones help the body store calcium and it is important to ensure adequate calcium intake extends beyond just childhood. “Unfortunately, Malaysians today are not getting the adequate levels of calcium for optimum bone health. According to the Malaysian Adult Nutrition Survey (MANS) in 2014, Malaysians consume less than half of the recommended levels of calcium in their daily diet. It is important for Malaysians to take the right steps to ensure they remain mobile and independent later in life,” said Ms Suzari. The Banana and Strawberry Smoothie is made using Fernleaf CalciYum Vanilla Flavoured Milk Powder and Fernleaf CalciYum Vanilla Yoghurt. During the workshop, Ms Suzari explained that dairy is the best source of calcium with a higher concentration per serving, than other foods. 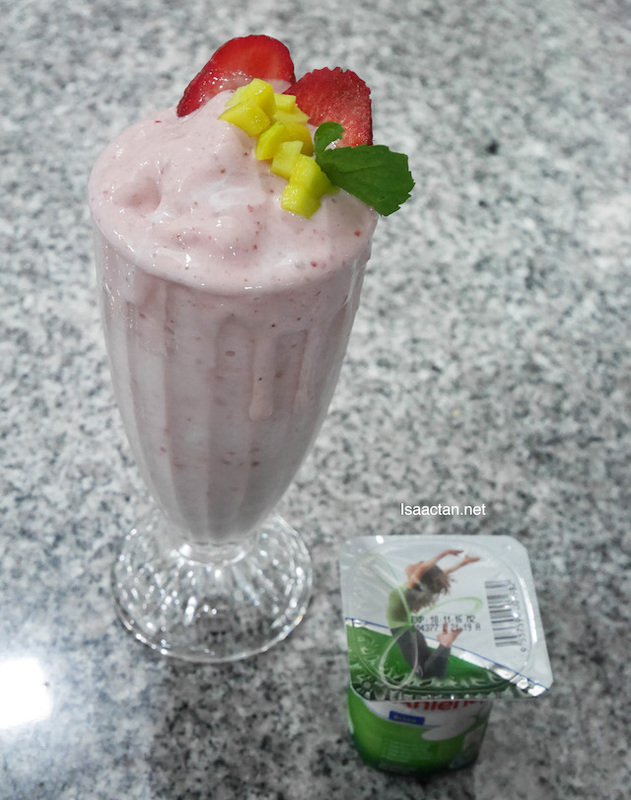 She prepared the Banana and Strawberry Smoothie which is made using Fernleaf CalciYum Vanilla Flavoured Milk Powder and Fernleaf CalciYum Vanilla Yoghurt. 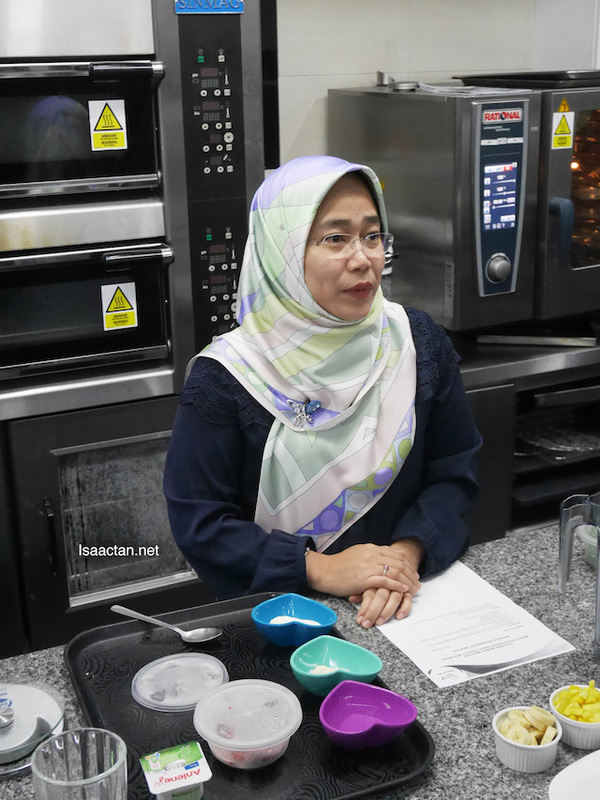 “Malaysians can also get the recommended level of calcium from our different range of products including Anlene, a fortified milk and yoghurt for adults, Fernleaf, a nutritious family milk powder and CalciYum, a range of products which are great for growing kids,” said Ms Suzari. Ms Indra Balaratnam, Consultant Dietitian, who also shared her insights at the workshop, said dairy offers a range of health and nutritional benefits, and it’s easy to include enough dairy in a family’s diet each day through a range of great tasting products and meals. “Today is all about highlighting that just two or three servings of dairy a day, such as a glass of milk, a slice of cheese, or a pot of yoghurt, can ensure that children and adults meet the recommended level of calcium. 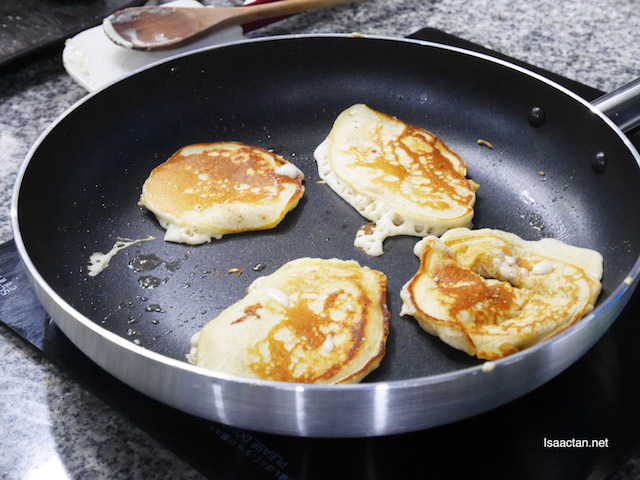 The kids version of the Almond Oat Pancakes can be made using Fernleaf Full Cream Milk Powder and topped with Fernleaf CalciYum Vanilla Yoghurt for a high calcium breakfast for kids. Alternatively for adults, Anlene Milk and Anlene Low Fat Yoghurt can be used. “As well as consuming dairy for calcium, it is important to get enough vitamin D through sun exposure and to be physically active, especially through weight-bearing and muscle-strengthening exercises such as running or skipping, to help prevent osteoporosis,” said Ms Balaratnam. 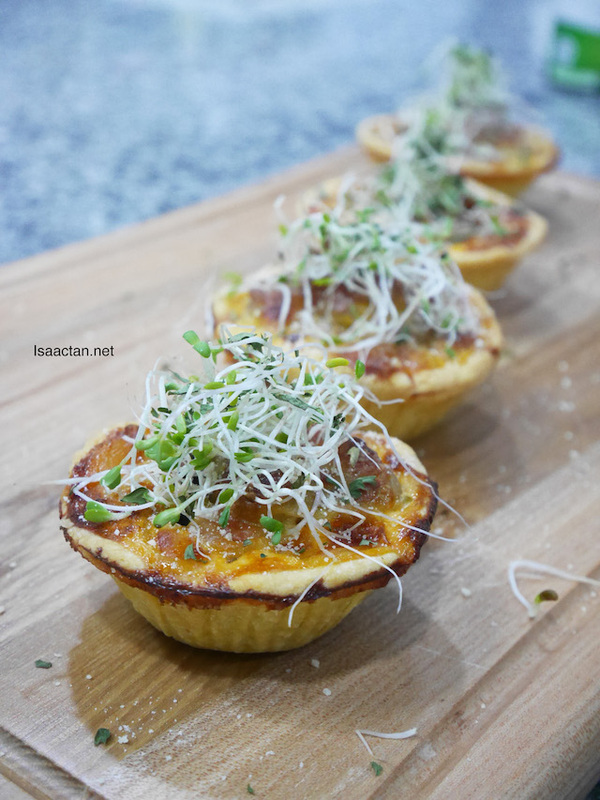 The Tuna and Mushroom Quiche is a deliciously nutritious meal or snack, high in calcium using the best dairy products such as the Fernleaf Full Cream Milk Powder, Anchor Unsalted Butter, Anchor Extra Yield Cooking Cream, Anchor Mozarella as well as Anchor Colby and Cheddar shredded cheese. Mainland Cheese can be used in place of Anchor Cheese. 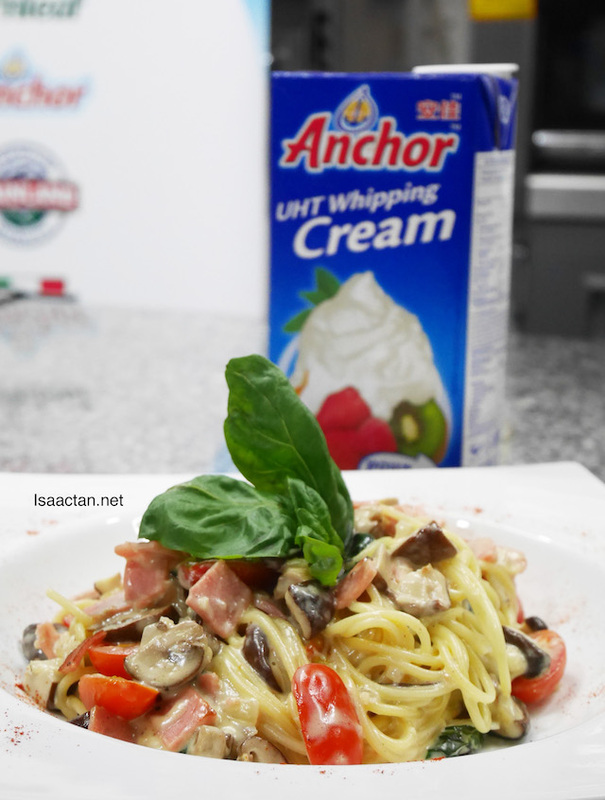 The Basil Turkey Ham and Mushroom Alfredo is great for lunch or dinner using the best dairy products for a boost in calcium such as Anchor Unsalted Butter, Anchor Extra Yield Cooking Cream / Anchor UHT Whipping Cream and Perfect Italiano Grated Parmesan. The session focused on empowering mothers to take the reigns as the nutrition gatekeeper for the family to ensure that dairy, which is a rich source of calcium, is always incorporated into the family’s daily diet. Fonterra produces well-known household dairy brands such as Fernleaf, Anmum, Anlene, Anchor, Perfect Italiano, Chesdale and Mainland, which cater to a family’s nutritional needs across each stage of their life. Ohmy the smoothie looks so tempting! 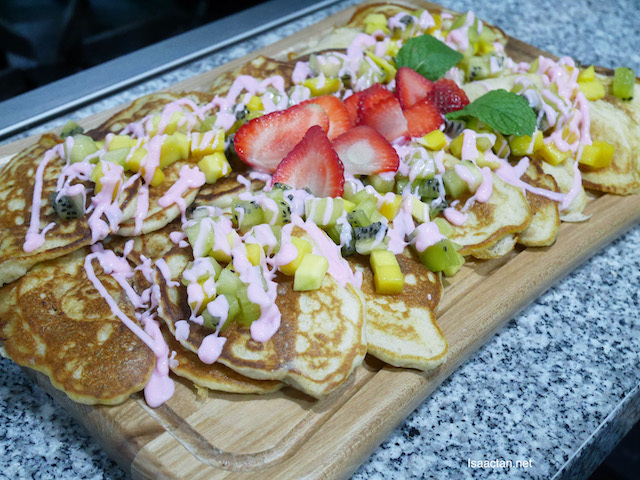 I like to use anlene yogurt to make healthy desserts too! Yes! we should consume enough calcium every day to prevent osteoporosis. Ivy, yes you must.. drink for breakfast, lunch and dinner! :) say no to osteoporosis! I do take Fernleaf for healthy bone. While use Anchors for cooking.